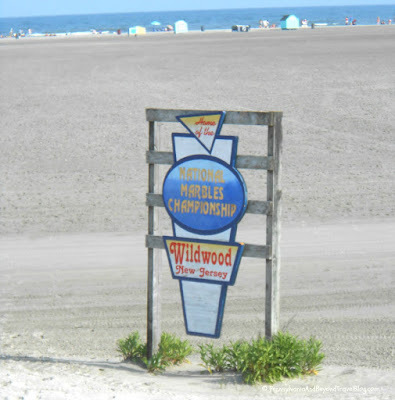 Last year we had the honor of attending the National Marbles Tournament held in Wildwood New Jersey. We had a great time watching all of the marbles players play in the tournament and then finally a champion was crowned. 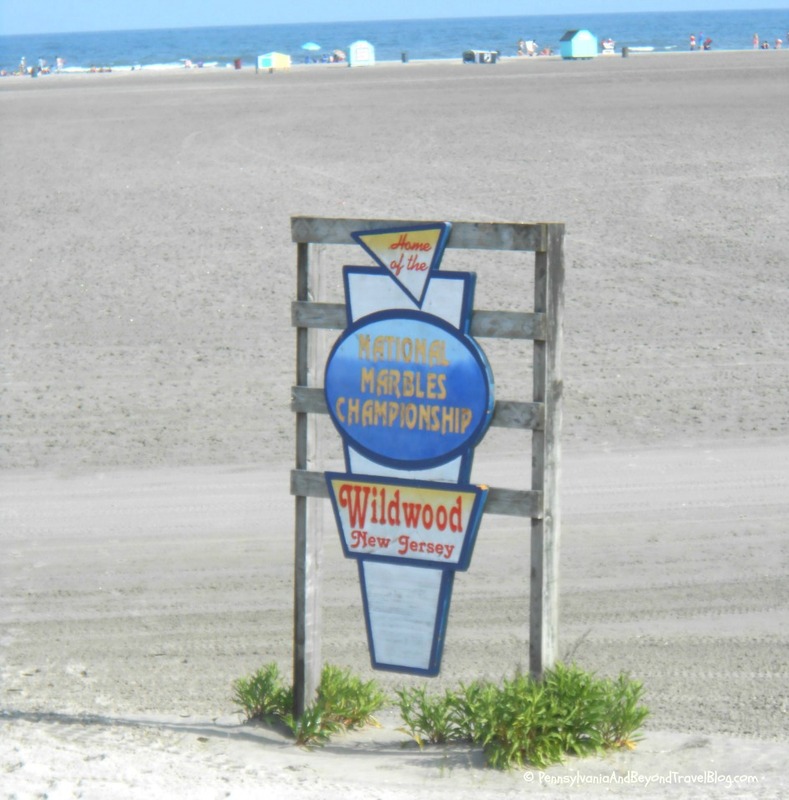 The 2016 National Marbles Tournament will be held once again in Wildwood New Jersey on June 20th through June 23rd, 2016. Registration begins on June 19th and the event (tournament) will run until champions are crowned on the evening of June 23rd. This highly popular tournament first started back in 1922 and they are currently celebrating their 92nd year. There is a registration & participation fee for entrants but spectators are welcomed to watch for free. 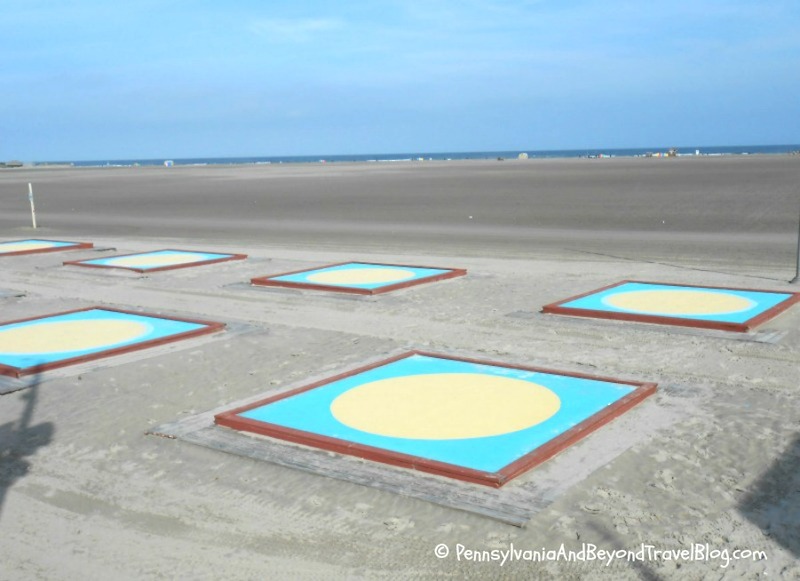 The tournament is held right on the beach. The contestants compete for national honors, scholarships, prizes and awards. They are always looking for volunteers and if you would like more information or have questions about the National Marbles Tournament, you can contact them directly through their web site. Interested in starting your own marbles playing club? They got that information on their site too! First I never knew that there was a national marbles tournament. Next, I am surprised that it is held outdoors because I would think that the weather conditions could affect it. However, I think it would be interesting to watch.